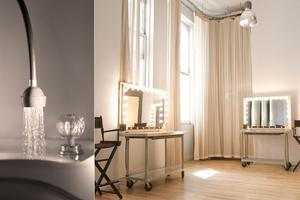 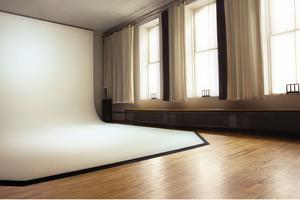 The beautiful studio, located in the Union Square area, is ideal for press presentations, fashion showrooms, photo shoots and much more. 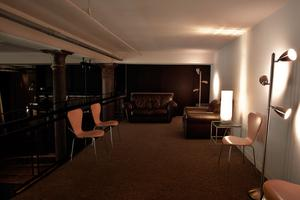 There is a freight/passenger elevator access to the space. 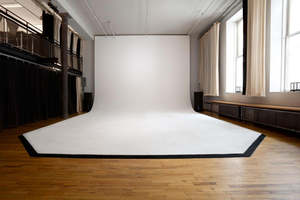 This space has incredible features, these include: 16' ceilings, 12' windows, a full blackout, 100 amps five-wire three phase cam lock electric, mezzanine, Wifi, equipment rental, prep kitchen, 2 makeup stations, green screen and attentive personal service. 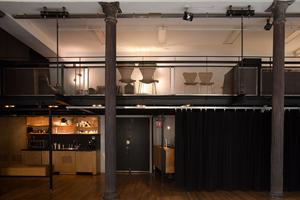 It is a beautiful backdrop for creativity and commerce.